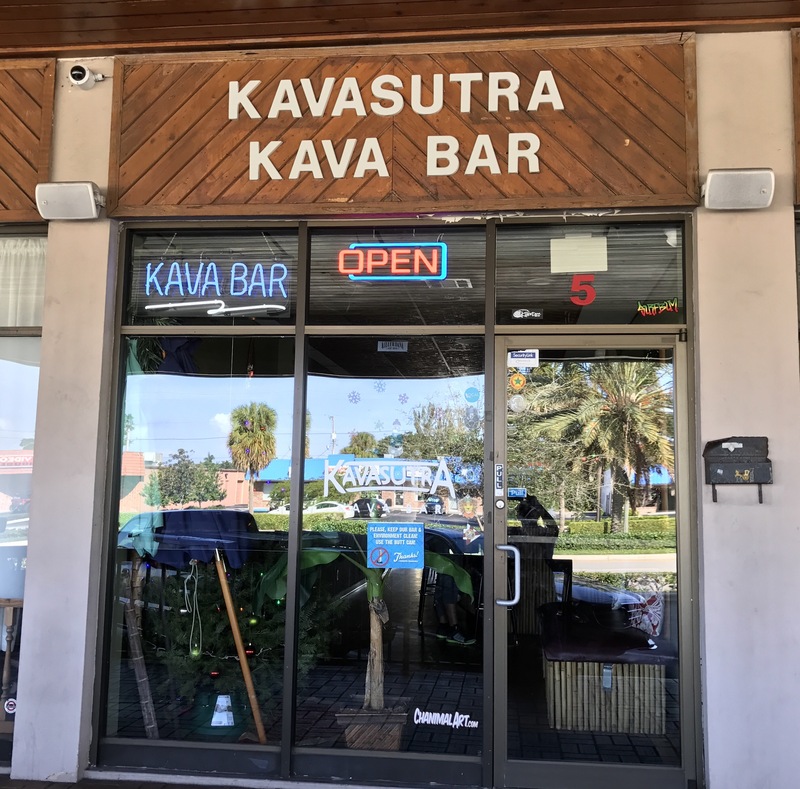 Kava bars seem to be poppping up right and left these days in Florida. This strange concoction (from one of those plants that supposedly has been used for centuries) promises to give energy and euphoria. As good a replacement as Kama sutra? Could someone let us know? Spotted by Jonathan Schneider in Palm Beach Gardens, Florida.